Wedding Photography services with us feature personal attention for the bride, including interviews, and early arrivals to take pictures of the bride and bridal party getting ready, photographing all the little details and telling the story behind the beautiful even. Both candid and posed shots are included in the shoot, capturing the tender, unscripted moments as well as the beauty of the event. Services are available for wedding showers, rehearsal dinners, and all other wedding-related events, and an engagement shoot can be added. 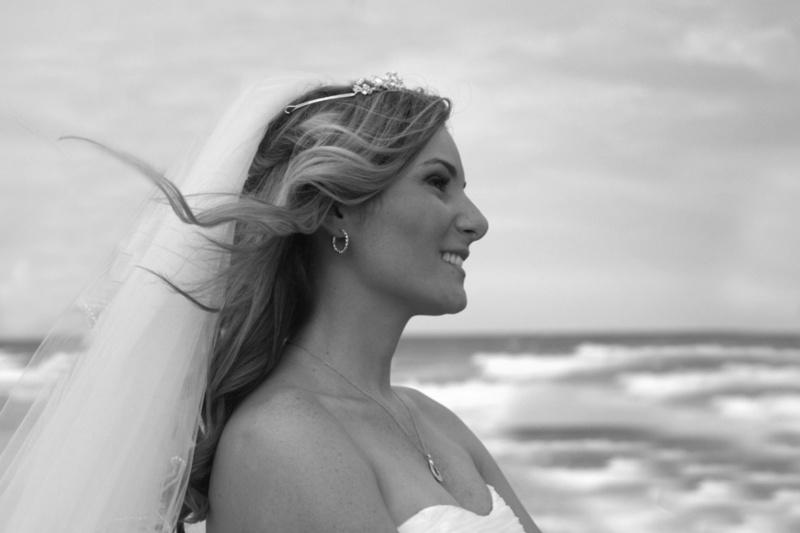 Beach weddings are a delight capturing the beauty of the bride and groom in nature. Now we can "all" celebrate marriage for all whom are in love, please contact to discuss your vision for that special day where you proclaim your love to each other in all its glory!